Clotted cream is usually served with freshly baked scones, or other freshly baked goods, or desserts. It’s also made into ice cream. 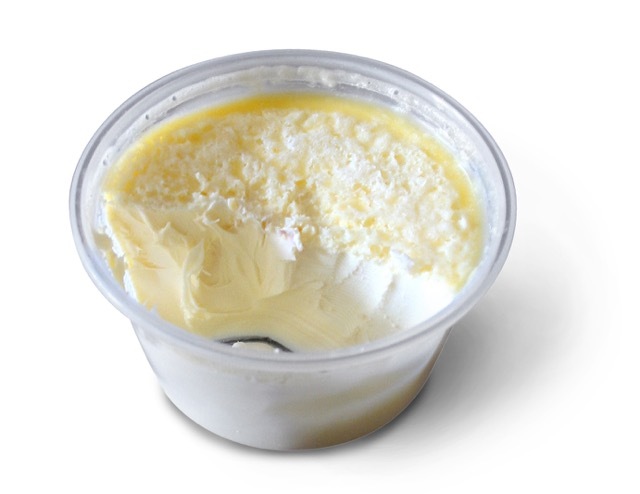 Cornish clotted cream has the Protected Designation of Origin (PDO) status in the EU..
Where can you find it in Canada? here is a store in Mississauga On. Prev What is ‘Must’ in wine making?